Ruiz, a Club man who had been in charge of the U19s for four years, had some good results during his short stay. In the two months and 14 matches he was in charge, his record was solid with eight win, four draws and two defeats, 36 goals in favour and 14 against. En els dos mesos i catorze partits que va estar a la banqueta va fer un paper molt digne: Vuit victòries, quatre empats i dues derrotes, amb 36 gols a favor i 14 en contra. 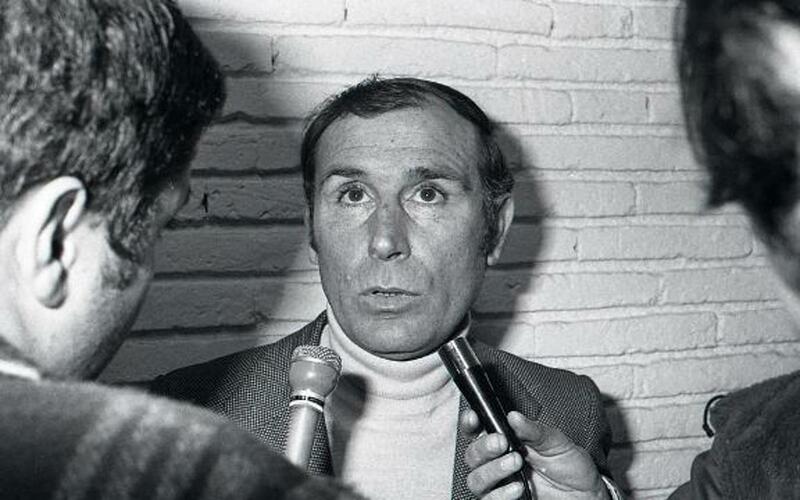 In the end he gave way to Marinus Michels, who began his second period as coach of FC Barcelona. In the 1976/77 season he returned to his usual duties of coaching in the youth set up.